This one was lazily scrawled in mere minutes, but I felt the terribad joke only warranted some quick sketchage. But admit it. Terrible jokes are to be indulged in. 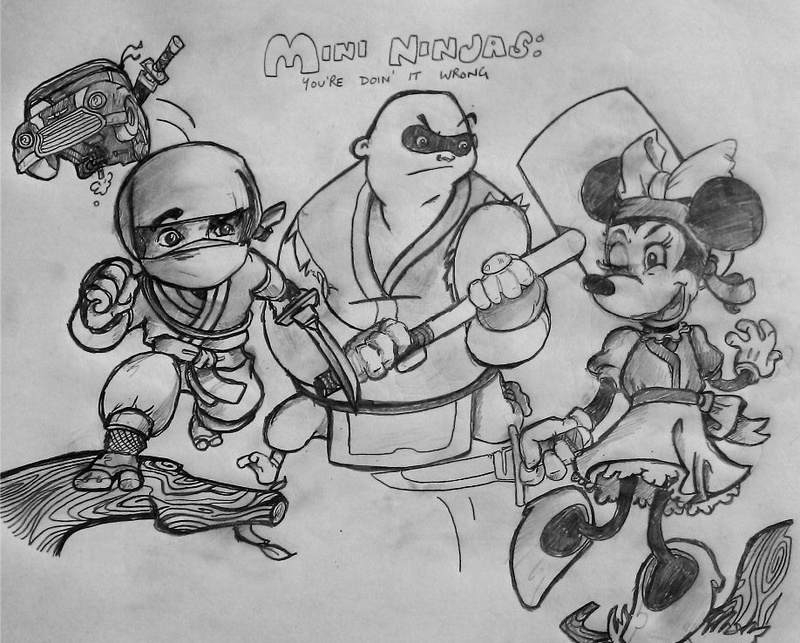 Moreover, I would love to see a Disney character perform a Tenchu stealth kill.